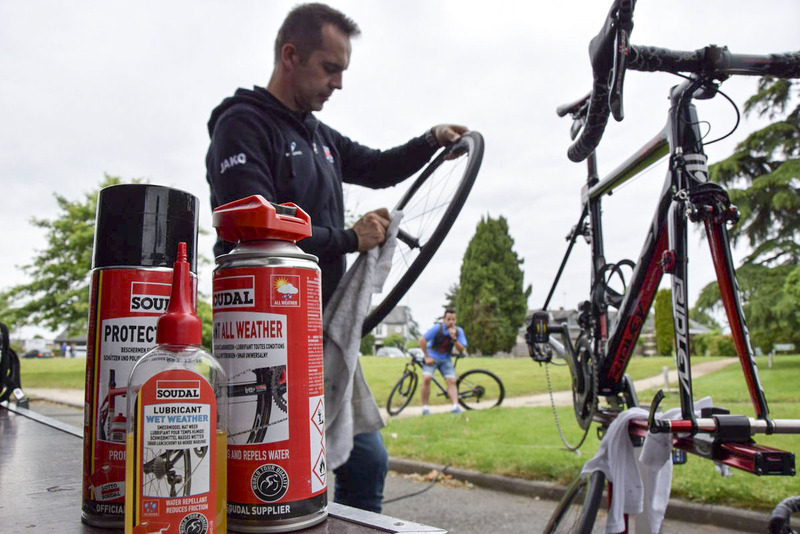 Professional polish to put a shine on the bicycle frame. 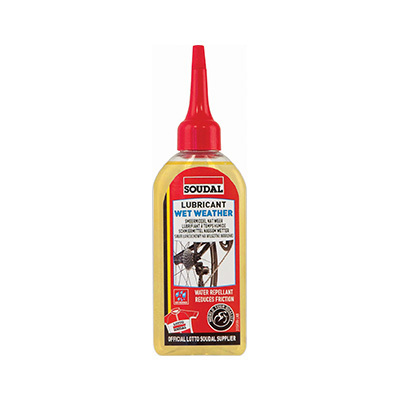 Offers protection with its dirt- and moisture-repellent properties. 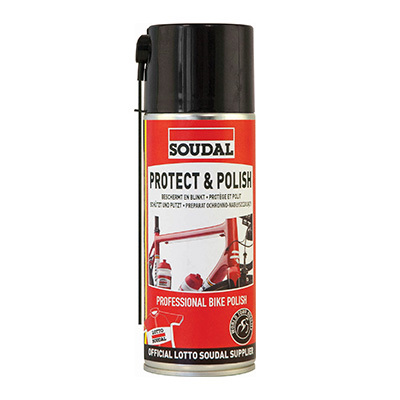 Professional polish to put a shine on the bicycle frame. Also offers protection because it is dirt and moisture repellent. Suitable for both aluminium and carbon substrates. Directions: Shake well before use. Spray on the entire bike frame after completely cleaning the bike. Polish with dry cloth. - All prices stated are in Singapore Dollars. - The product images shown are for illustrative purposes only and may not be an exact representation of the product. - We reserve the right to change product images and specifications at any time without notice. - We only work on Mondays to Fridays, excluding public holidays. Your order will not be processed during our off-days. - We do not guarantee that all items are in stock, even if it is displayed as "in stock" on our online store. - In the event that an ordered item is out of stock, we will get in touch with the user to cancel or amend the order, and to do any other necessary actions like refunds. - When a delivery option is chosen by the user, we will send the order by any courier or delivery method we deem fit. - Deliveries will typically take 2-5 working days. 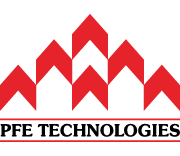 - We do not offer refunds, except in special circumstances at the sole discretion of PFE Technologies Pte Ltd. In the event of a refund, a refund/cancellation fee may be charged, depending on method of payment. - Credit card payments on our website are processed by Stripe. We do not record nor retain any credit card information. - Your use of our website and online shop is governed by our Terms of Service. - Your submission of personal information through the store is governed by our Privacy Statement. 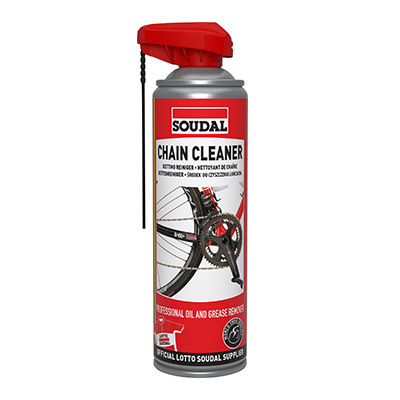 Professional degreaser and cleaner for removing all kinds of dirt from the chain and the front and rear derailleurs. $19.90 $15.90 incl. GST Sale! 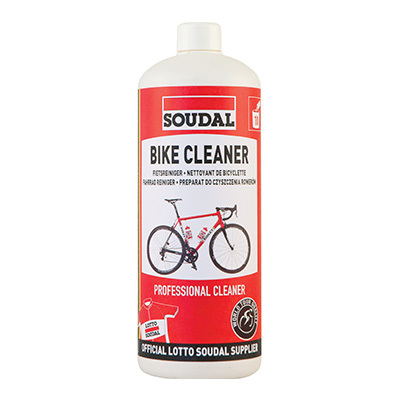 Professional detergent for thoroughly cleaning bicycles. Perfect for quickly removing mud and all types of dirt. 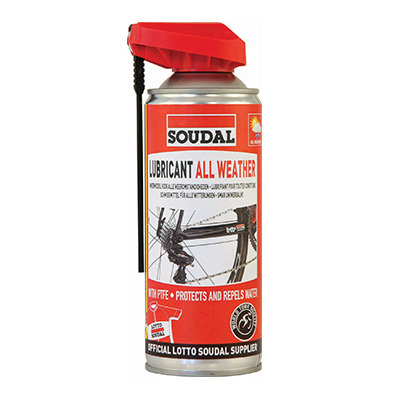 Professional lubricant for lubricating moving parts, especially designed for use in all weather conditions thanks to the PTFE additive. $17.90 $13.90 incl. GST Sale! Professional high-quality lubricant for lubricating moving parts such as chains. Water-repellent, especially designed for use in wet weather. $18.90 $14.90 incl. GST Sale!